Considered to be rich in chlorophyll, protein, vitamins and minerals to cleanses and detoxify the body. 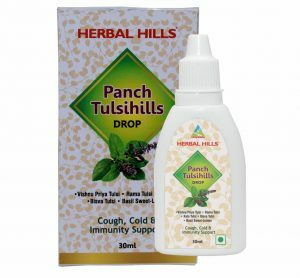 Herbal Hills is one of the eminent and leading manufacturing brands that deals with Ayurvedic powders, effective greenfood supplements and much more. Wheatgrass is the most beneficial superfood, which is synergistically processed with highly advanced technology. However, Herbalhills is suggested to be India’s largest online selling brand in natural Wheat grass Powders. Herbal Hills uses young wheatgrass available in India, which are specially selected and manually graded to give best product. Now this brand is mixing the pure wheatgrass powder with the goodness of orange flavor. Orange flavor adds taste and the nutrients to the wheatgrass superfood and thus makes it better and tasty to eat without compromising on the health benefits.